Insure to Assure — How Important Are Insurance Brokers? To give your business and its assets the right protection, you’ll have to safeguard it with an insurance. Insurance does not only cover for your business itself, but also from ensuring equipment and facilities to providing health insurance for your staff. With all these kinds of insurance to think of, how will you decide on which insurance products to buy in UAE? The answer is: find an insurance broker in Dubai or in Abu Dhabi. Insurance broker is a person or company that serves as an insurance adviser and arranges insurance cover with an insurer on behalf of the client. With the help of the Internet, it is easier to get access to some of the insurance options available, but this still doesn’t help us on deciding which suits the best for our needs. In fact, the complexities of signing up for an insurance require the interaction with professional brokers. Since you are investing your money, it’s important for you to ensure that you’re investing on the right place. What is the importance of brokers in getting an insurance? Brokers are the experts on the insurance market, and they can choose the best policy while putting your needs into consideration and offer you the affordable rates. Brokers know how to check up on the available option and see if they match up with your needs. With professional training, insurance brokers can choose the right policy while avoiding unnecessary claims in keeping the correct premium income. Brokers speed up insurance purchase and put convenience next to your insurance issues. Many insurance brokers in Dubai and in Abu Dhabi provide quotations on the same day and are easier to communicate since most brokers offered an online service. Insurance brokers often respond to queries by personal email or call. 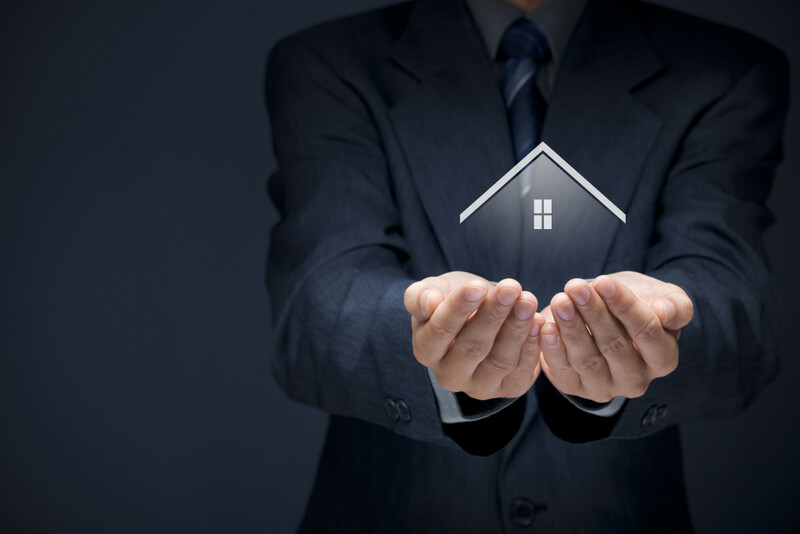 It is part of insurance brokers to assess your individual needs, depending on the property, car or business being insured by performing an insurance valuation or by obtaining an inspection report. If you need to cross check policies on your insurance and need more knowledge on the different insurance types, brokers will be your efficient mentors to simplify the concepts on insurance. Insurance brokers are equipped to deal with insurance inquiries and interact conversationally to your better understanding. The human interaction with insurance brokers also provides security for your personal data, as you know that you are communicating with a real person and not some sort of an automation service. Insurance brokers also ensure that claims are being handled fairly. By being the largest financial advisors in the GCC region, we at NEXUS Group – Nexus Insurance Brokers / Nexus Financial Services offer a composite suite of insurance, savings and investment products to both corporate and individual clients. As qualified professionals, Nexus insurance brokers in Dubai and in Abu Dhabi are credible and trustworthy. We can meet individual needs with carefully selected solutions from the world’s foremost financial services & insurance companies. 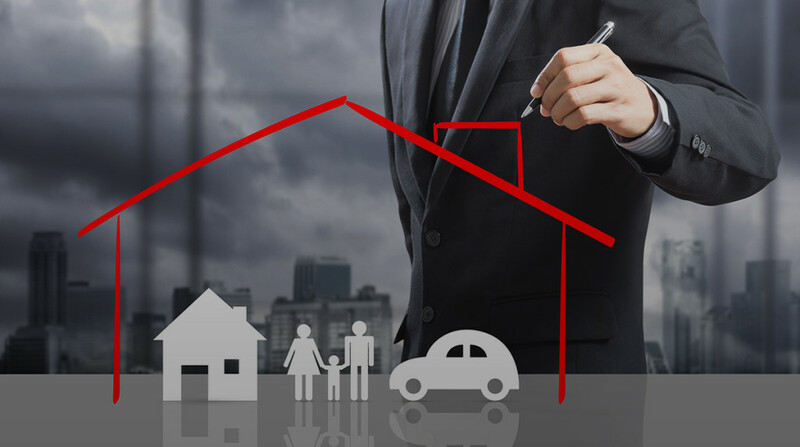 Contact us now to consult with the best insurance brokers in Dubai and in Abu Dhabi.